Assist operationally in receiving and dispatch out of palm oil product, including verifying weighbridge's documents, perform weighing in/out of road tankers, collecting oil sample, tank dipping etc. Good command in Bahasa and English. Basic technical knowledge in bulking installation, surveying of palm oil and shipment operation is an advantage. 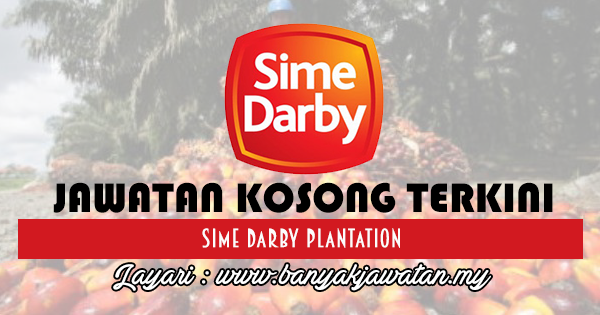 0 Response to "Jawatan Kosong di Sime Darby Plantation Berhad - 13 Oktober 2018"